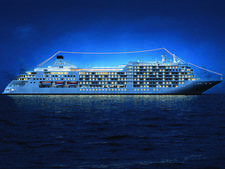 Silver Dawn will be Silversea Cruises' third Muse-class ship, launching in the fourth quarter of 2021. 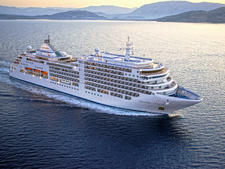 The 596-passenger, 40,700-ton luxury cruise ship will be built by Fincantieri. 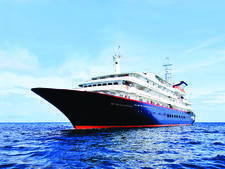 The ship is expected to be nearly identical to Silver Muse. 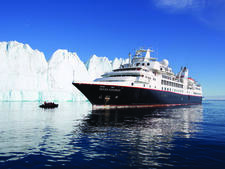 Dawn will be an all-suite, all-balcony ship, and every cabin will come with butler service, as with the rest of the Silversea fleet. Entry-level balcony suites will measure 387 square feet (including a 64-square-foot private balcony). 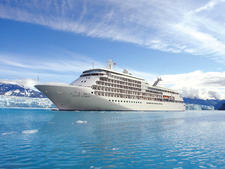 Upper-tier Silver, Royal and Grand Suites will be available in one- or two-bedroom configurations. 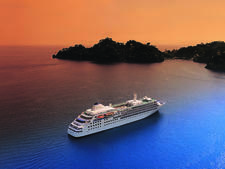 Four Owner's Suites will be the nicest onboard, measuring 947 to 1,055 square feet with 129-square-foot balconies and separate bedrooms, living and dining areas. 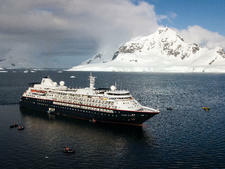 The ship will have eight restaurants and no main dining room. Atlantide (European cuisine and seafood), Indochine (Asian-fusion), Kaiseki (Japanese), La Dame by Relais & Chateaux (French), Silver Note (tapas in a jazz club setting), La Terrazza (buffet by day, Italian by night), The Grill/Hot Rocks (alfresco grilled meat and seafood) and Spaccanapoli (pizza). All but La Dame and Kaiseki will be included in the fare; meals at those two venues will incur a surcharge. The Arts Cafe will be the coffee shop, offering snacks like morning pastries and afternoon tea. The Zagara Spa will offer a salon and treatment rooms, plus a thermal suite complete with thalassotherapy pool and private sun deck. Tor's Observation Library will be a multipurpose lounge, library, coffee station, bar and cheese buffet. 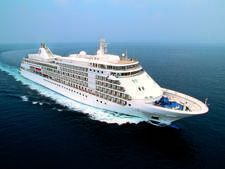 Although Silversea does not court families, Silver Dawn is expected to have a children's room with an outdoor play area like Muse has. 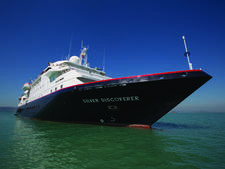 If more than 12 kids are sailing, Silversea typically brings a counselor onboard to organize youth activities. 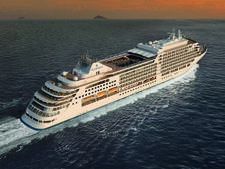 Silver Moon, the second ship in the Muse Class, is expected in 2020.